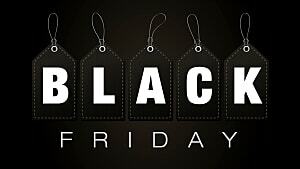 Alright, everyone. 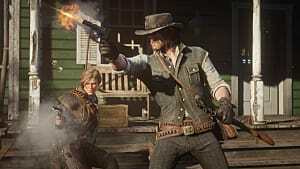 It's time to board the hype train (if somehow you're not yet on it). The latest gameplay trailer for Marvel's Spider-Man confirms two things: the game is going to be incredible and we're kind of getting 2010's Spider-Man: Shattered Dimensions 2.0 but bigger, better, and more spectacular. 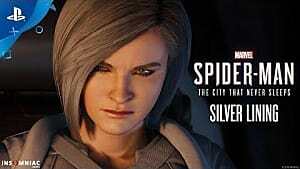 Full of non-stop action, the Gamescom trailer is a highlight reel for the web-head, showing us the myriad ways a seasoned Peter Parker's going to paralyze New York's criminal underworld and stymie the mechanations of its most dangerous villains. From web take-downs to gadgets, stealthy shadow-strikes and so much more, this is the webslinger we've been waiting for since 2010's woefully underrated Shattered Dimensions. 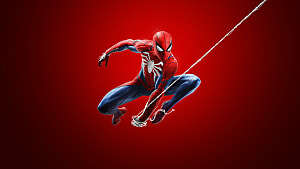 Sure it's mostly speculation at this point since we haven't actually gotten our hands on the game, but if it walks like a duck and looks like a duck, it's definitely a veteran superhero bitten by a radioactive spider who appeared in one of the best Spider-Man games ever made. When it released, Spider-Man: Shattered Dimensions took Rocksteady's now iconic Arkham formula and applied it to our friendly neighborhood wall-crawler in nearly expert fashion. We all loved Spider Man 2's web-slinging mechanics, but its combat was just OK (you can ready the pitchforks now). Although Dimensions wasn't 100% perfect, it married both sides of the aisle to create a fully realized experience well worthy of our hero's Marvel roots. From what we see in the gameplay trailer below, it seems Insomniac has created something worthy of carrying along the ethos of Dimensions -- but for all the right reasons. Appearing to expand greatly on the foundation Beenox laid eight years ago, Insomniac has seemingly turned things up to 11 and broken off the knob. 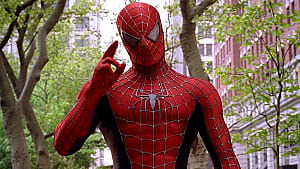 They look to have infused Spider-Man with loads of trademark Insomniac style while also understanding what worked in games that came before, and that infusion looks great. Perhaps they haven't emulated the mechanics of Dimensions in any "real" sense of thew word, but it's evident the soul present in Dimensions is undeniably present in Insomniac's version of this Peter Parker timeline. Of course, we're not in any way saying Insomniac is ripping anything from Shattered Dimensions. 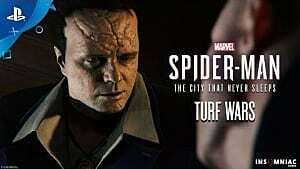 Insomniac is a fiercely creative company and prides itself on uniqueness, with Marvel's Spider-Man assuredly (and factually) being a unique take on this slice of the Marvel mythos. However, what we are saying is that we're incredibly excited to see a developer that understands what makes Spider-Man so effing great take the proverbial wheel. 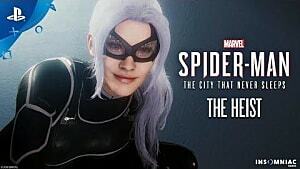 We've known for a while now, with all of the reveals from and before E3, but it's crystal clear this is going to be something like Infamous meets Marvel meets a studio that really gets third-person narrative adventures. 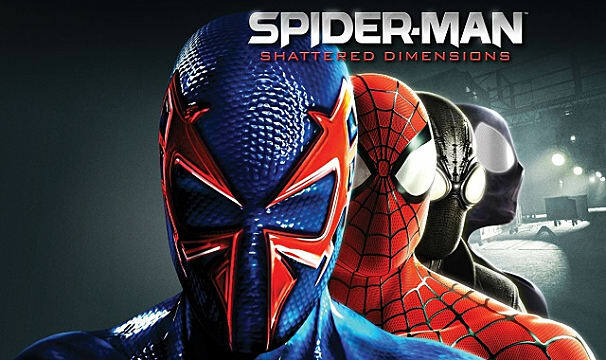 If we're not getting a proper sequel to Shattered Dimensions (and with the end of that game being pretty conclusive, it's no surprise we aren't), we most certainly want what Sony and Insomniac's Spider-Man appears to offer. September 7 can't get here soon enough.